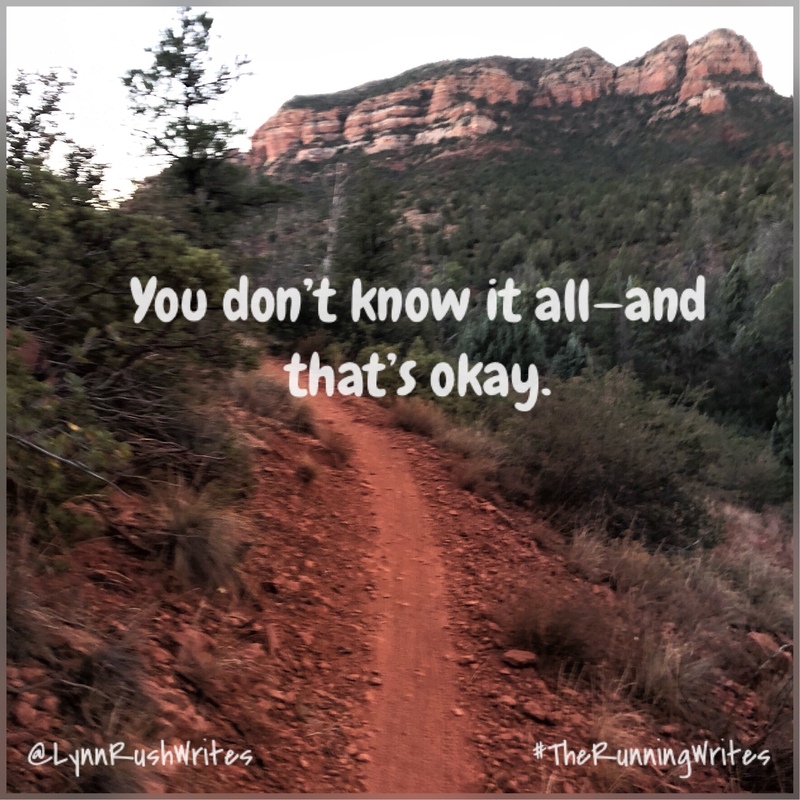 You don’t know it all—and that’s okay. I’ve seen a lot in my 45 years of life, and I’ve picked up a few nuggets of wisdom along the way. Pretending to know everything is the fastest way to alienate people around you. No one expects us to know know it all. But some people feel vulnerable if they admit they aren’t sure about or don’t know something. But sometimes vulnerability can make you relatable to people. Can make you look human. It can be scary at times, yes, but overall, it’s good. We’re meant to live life together, so don’t isolate yourself as a know-it-all.